Who governs import regulations for the USA? The main government entity for US import compliance is the US Customs and Border Protection agency. Charged with regulating and facilitating international trade, immigration and collecting import duties and fees. 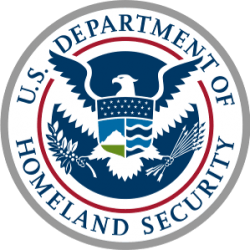 It became an official agency of the US Department of Homeland Security in 2003 where it expanded its border patrol enforcement and the creation of Immigration and Customs Enforcement (ICE). US Customs relies on 19th chapter of the Code of Federal Regulations covering Customs Duties, commonly called the 19CFR. The 19CFR is a codification of the general and permanent rules published in the Federal Register by the executive branch. The unique thing about the 19CFR is that it is the only set of regulations that the US government tests individuals on. If you are interested in becoming a US Customs broker, you have to take a government issued exam covering the regulations found in the 19CFR. How is the US Customs Border and Protection agency organized? With a workforce of over 58,000 employees, agents and officers, CBP has the largest law enforcement agency in the USA and is the second largest revenue-collecting source for the Federal Government. They have three core missions, counterterrorism, border security and trade enforcement. CBP has jurisdiction over 328 ports of entry in the USA that allows them to inspect, seize and/or reject merchandise/people prior to entering the country. There are many sub-agencies and organizations under the CBP umbrella such as trade, border patrol, operations support, chief counsel, congressional affairs, field operations, public affairs, trade relations and so on. The Office of Field Operations (OFO) is a sub-agency of the CBP responsible for enforcement at the ports of entry. Headed by the CBP Assistance Commissioner, the OFO includes more than 22,000 field officers stationed domestically and abroad. These officers are the people who will have the most interactions with businesses and individuals facilitating imports. Within the OFO are the CBP agriculture specialists tasked with enforcing laws governed by the USDA, Fish and Wildlife Services, CDC and FDA. What are the other agencies that enforce import regulations? Under the USDA regulations are set mainly for agriculture and food items being importer into the USA. The DOC has multiple sub-agencies with import regulations that need to be required. The EPA has some of the most restrictive guidelines under the Toxic Substances Control Act (TSCA). They also assist in the enforcement arm of international trade compliance. 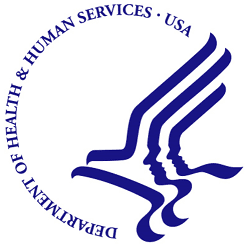 The HHS covers strict regulations over drugs and contained viruses. The FDA also covers certain medical devices as well as dental. 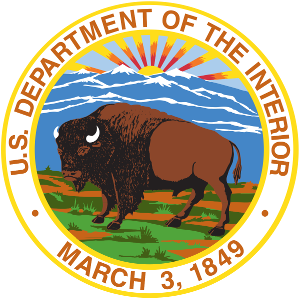 The DOI provides restrictions on wildlife entering into the USA. 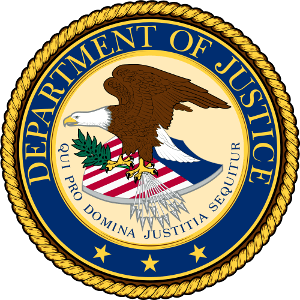 The DOJ covers some of the more extreme requirements for dangerous imports related to firearms, explosives, alcohol and drugs. 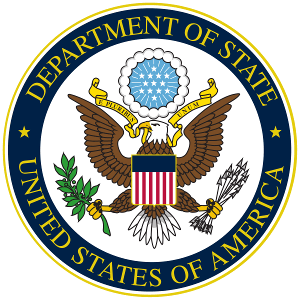 Companies that deal with military goods are familiar with the strict ITAR (International Traffic and Arms Regulations) controls put in place by the department of state. Under the DOS is a sub-agency called the Directorate of Defense Trade Controls (DDTC). 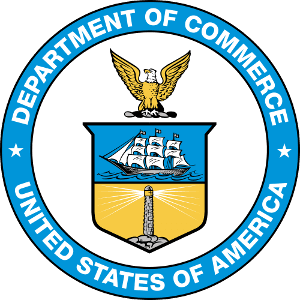 When an ITAR controlled goods are imported into the USA, data must be transmitted to the DDTC regarding either applicable Department of State licenses or license exemptions cited from the 22cfr. Unlike other PGA’s, the DDTC does not provide and import compliance reference site. You will have to read the regulations covering exemption and license usage. 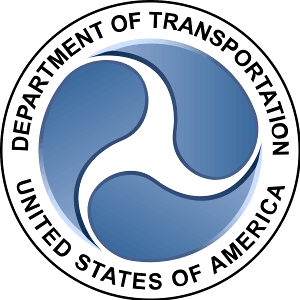 The DOT only covers regulations for importations of vehicles. 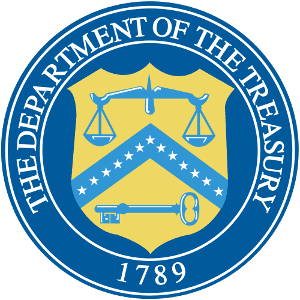 The Department of Treasury has a small role for importing the wholesale of alcohol.